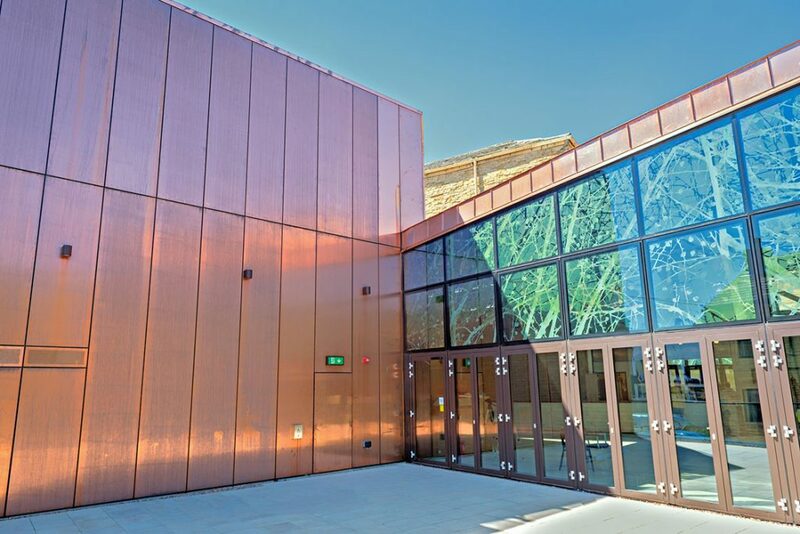 A new arts centre in West Yorkshire built by Wildgoose Construction (main build contractors) has opened its doors to the public. Designed by Matlock architecture practice Evans Vettori, the Square Chapel Arts Centre in Halifax combined the traditional eighteenth century red brick building with concrete, aged-copper, wood and glass. 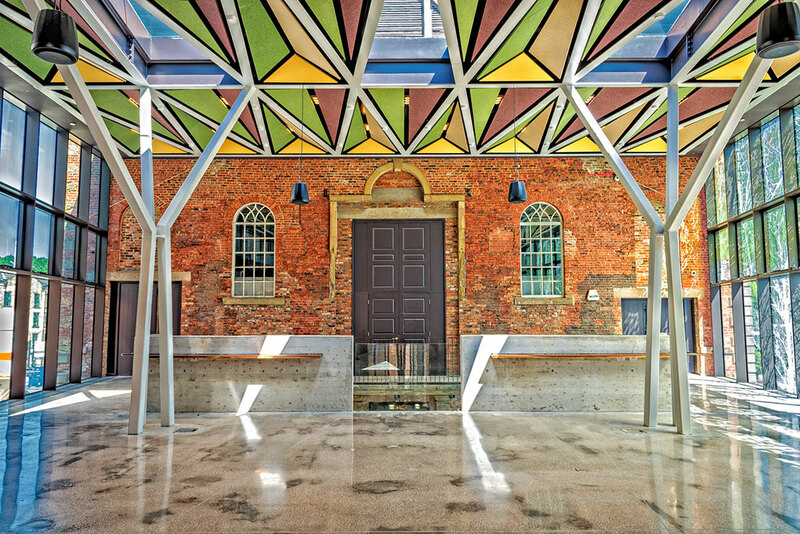 The entrance foyer also has a feature etched glass wall by architectural artist Sarah Galloway and provides access to the adjacent Piece Hall. 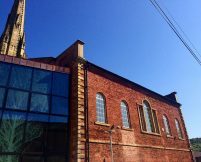 The £5.2m contract involved extending an existing grade II listed Georgian church, providing a new 100 seat auditorium, 66 seat café bar, changing rooms and volunteer space. The 20 month build project was delayed by a number of weeks when a graveyard was uncovered and hundreds of coffins and bodies and to be exhumed and re-interred after archaeologists performed a site dig. 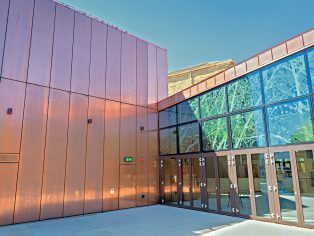 The new centre opened its doors for the first time to the public during June will have an official launch in September. 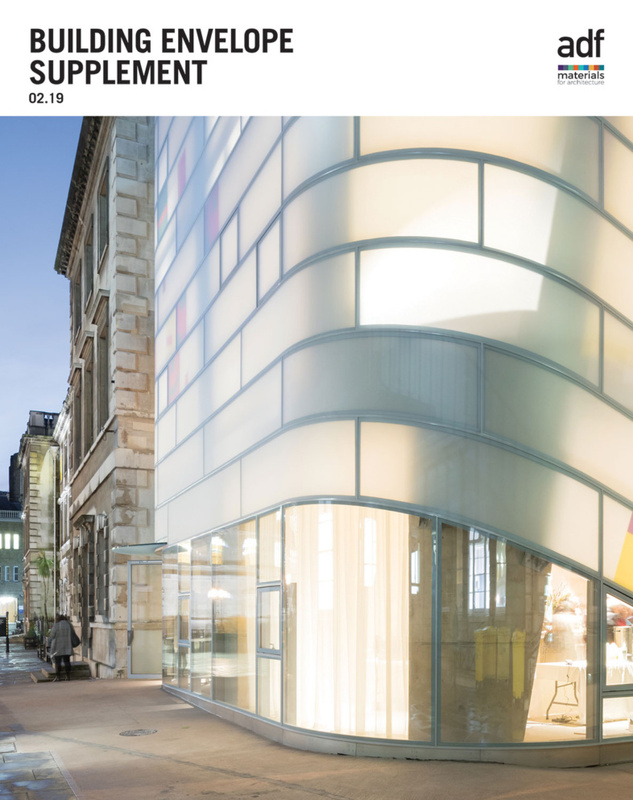 “This was a really challenging project to meld together the old and the new with an eighteenth century chapel and a striking modern extension. We also had the issue to the delay caused by the discovery of a graveyard which is not something that occurs every day on site. 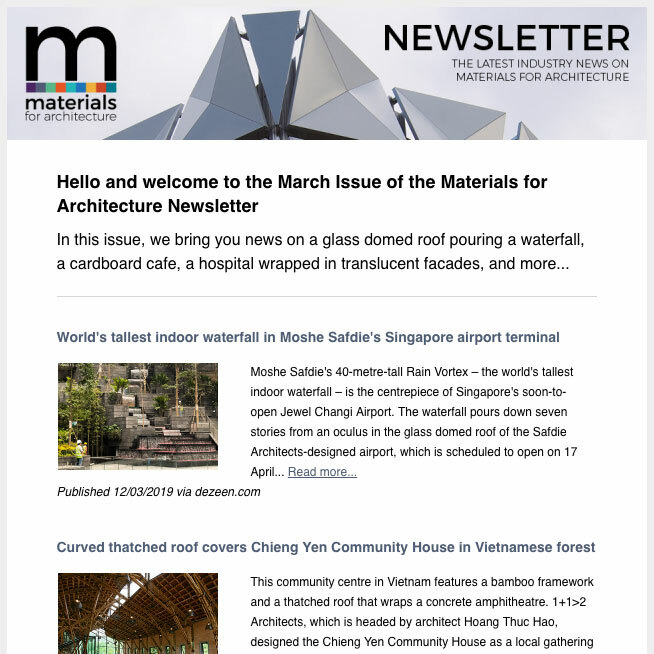 “Twelve years after starting work on this prestigious project, it is wonderful to finally see all the ideas become reality. Bought by volunteers for £25 in 1988, the centre obtained a total of £6.6m including a £5m grant from the Arts Council for England alongside further monies from Calderdale Council and through a community fundraising campaign.